Much debate has arisen about whether antioxidant supplementation alters the efficacy of cancer chemotherapy. 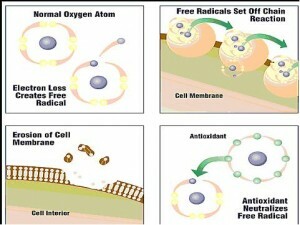 Some have argued that antioxidants scavenge the reactive oxygen species integral to the activity of certain chemotherapy drugs, thereby diminishing treatment efficacy. 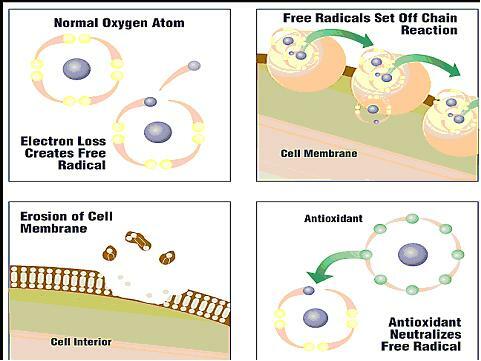 Others suggest antioxidants may mitigate toxicity and thus allow for uninterrupted treatment schedules and a reduced need for lowering chemotherapy doses. The objective of this study is to systematically review the literature in order to compile results from randomized trials that evaluate concurrent use of antioxidants with chemotherapy. MEDLINE, Cochrane, CinAhl, AMED, AltHealthWatch and EMBASE databases were searched. Only randomized, controlled clinical trials that reported survival and/or tumor response were included in the final tally. The literature searches were performed in duplicate following a standardized protocol. No meta-analysis was performed due to heterogeneity of tumor types and treatment protocols used in trials that met the inclusion criteria. Of 845 articles considered, 19 trials met the inclusion criteria. Antioxidants evaluated were: glutathione (7), melatonin (4), vitamin A (2), an antioxidant mixture (2), vitamin C (1), N-acetylcysteine (1), vitamin E (1) and ellagic acid (1). Subjects of most studies had advanced or relapsed disease. None of the trials reported evidence of significant decreases in efficacy from antioxidant supplementation during chemotherapy. Many of the studies indicated that antioxidant supplementation resulted in either increased survival times, increased tumor responses, or both, as well as fewer toxicities than controls; however, lack of adequate statistical power was a consistent limitation. Large, well-designed studies of antioxidant supplementation concurrent with chemotherapy are warranted.